Stream “Creed II: The Album” featuring J. Cole, Rick Ross, Quavo, Lil Wayne, and more. 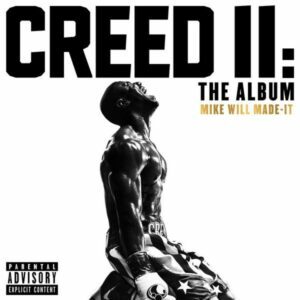 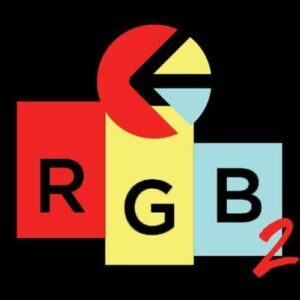 Executive producer Mike WiLL Made-It assembles an all-star lineup for the official soundtrack to the Ryan Coogler-directed film. The 15-track companion project features collaborations with hip-hop heavyweights including Lil Wayne, J. Cole, Rae Sremmurd, Kodak Black, YG, Gucci Mane, 2 Chainz, ScHoolboy Q, and more. 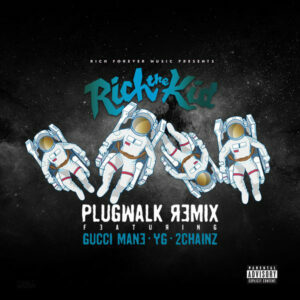 Rich The Kid drops a remix of his hit song, “Plug Walk.” The record features guest verses from Gucci Mane, YG and 2 Chainz. 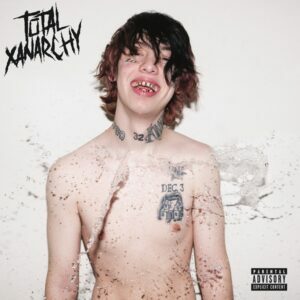 Lil Xan drops his highly anticipated “Total Xanarchy” album. Lil Xan releases his debut album “TOTAL XANARCHY.” With 16 tracks in total, feature guest appearances come from 2 Chainz, YG, Rae Sremmurd, Yo Gotti and more. 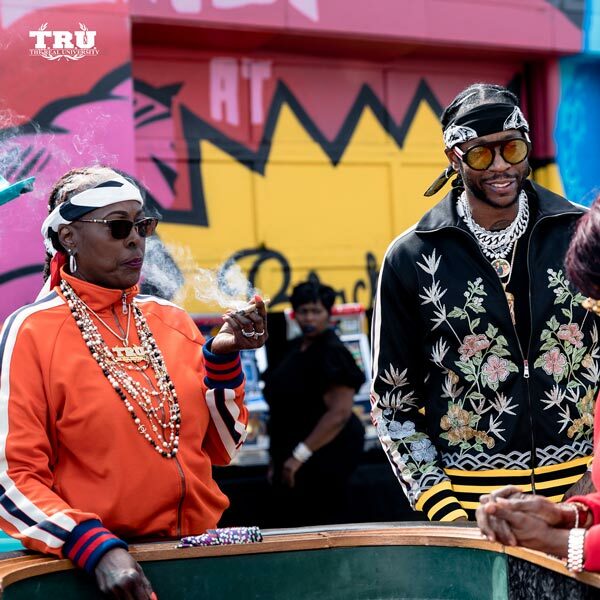 2 Chainz teams up with YG and Offset as he unleashes the official music video for their collaboration on “Proud.” Directed by Howard Ross & 2 Chainz. 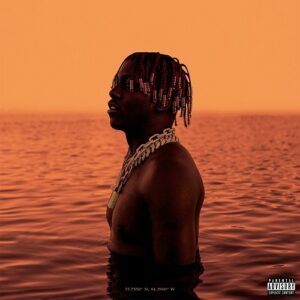 Lil Yachty delivers his second studio album “Lil Boat 2.” The 17-track project includes appearances from 2 Chainz, Quavo, PnB Rock, Tee Grizzley, NBA YoungBoy, Lil Pump, Trippie Redd, Offset and more. 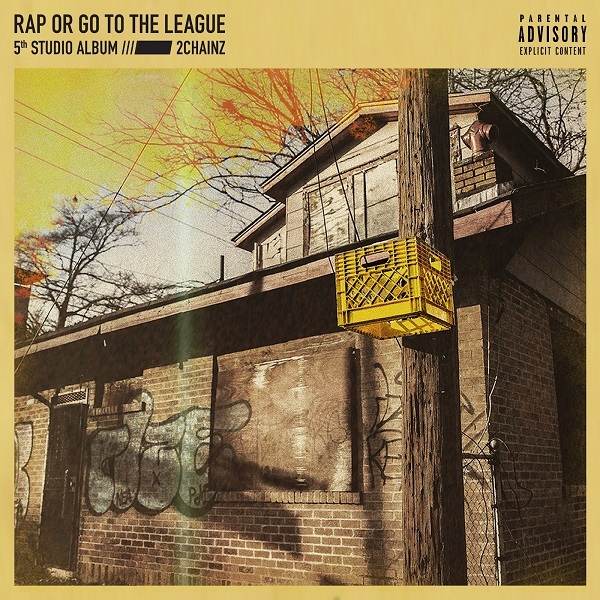 Production is handled by 30 Roc, Polo Boy Shawty, Pi’erre Bourne, Quavo, DJ Durel, Buddah Bless, Southside, Digital Nas and more. 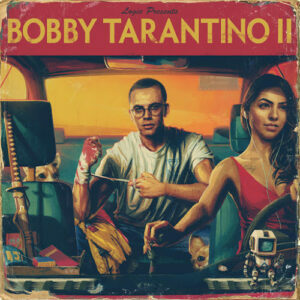 Logic releases his new project “Bobby Tarantino II.” With 13 tracks in total, feature guest appearances come from Big Sean, Wiz Khalifa, & 2 Chainz. 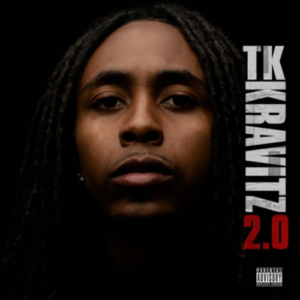 Pproduction is handled by !llmind, Marshmellow, 6ix and more.